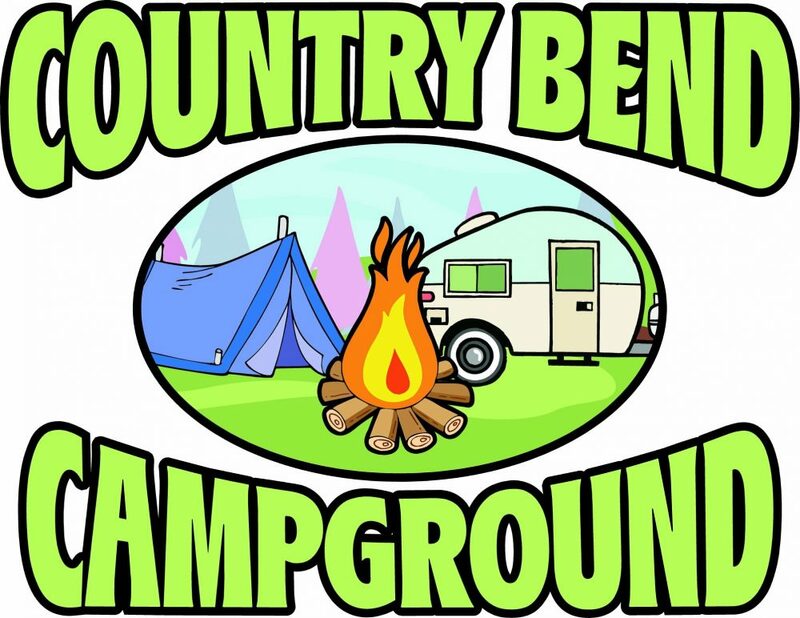 Country Bend Campground is truly a hidden gem located just minutes from Exit 60 on I-55 in Litchfield, IL! 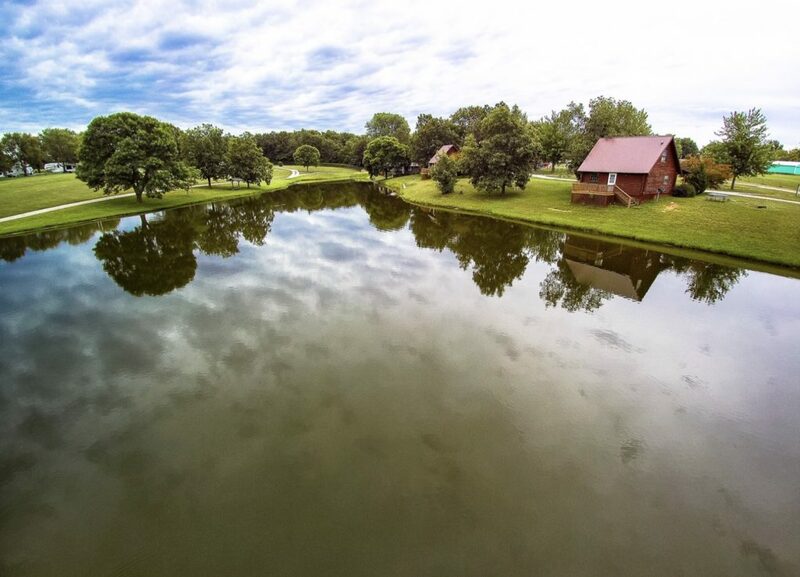 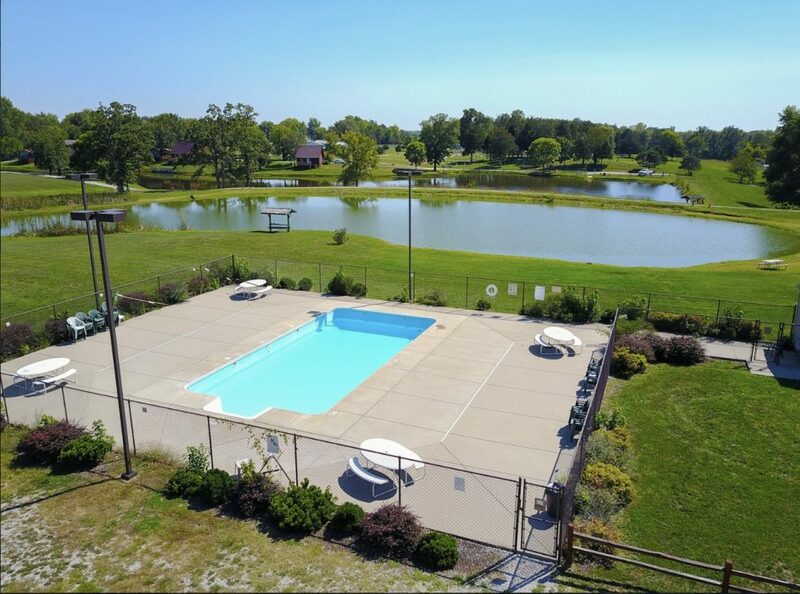 The property has over 100 campsites, 13 cabins, a pool, four fishing ponds, and a variety of activities to keep the kids and kids at heart busy! 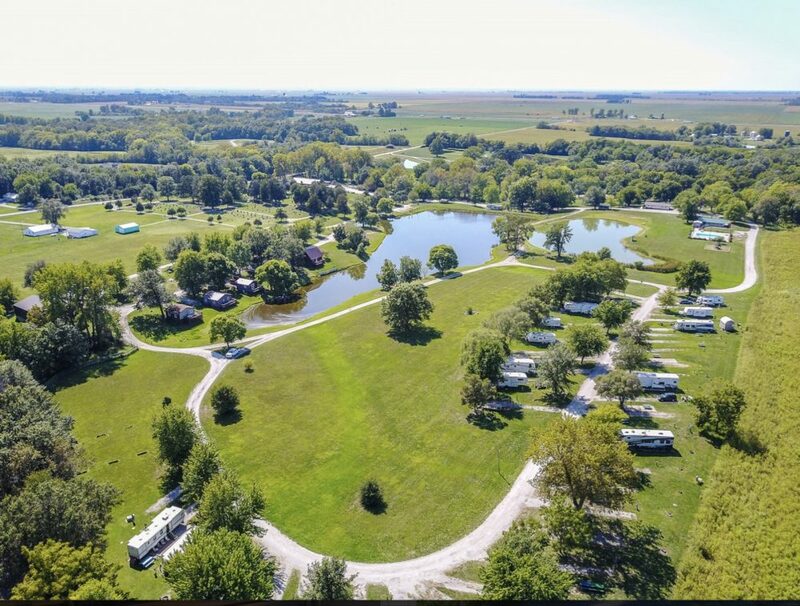 There are a mixture of camping sites available to suit all different kinds of camping preferences which include tent sites, 30 and 50 amp sites, full hook up sites, as well as air conditioned cabins!